These Ergonomic economy pliers are easy on your hands. 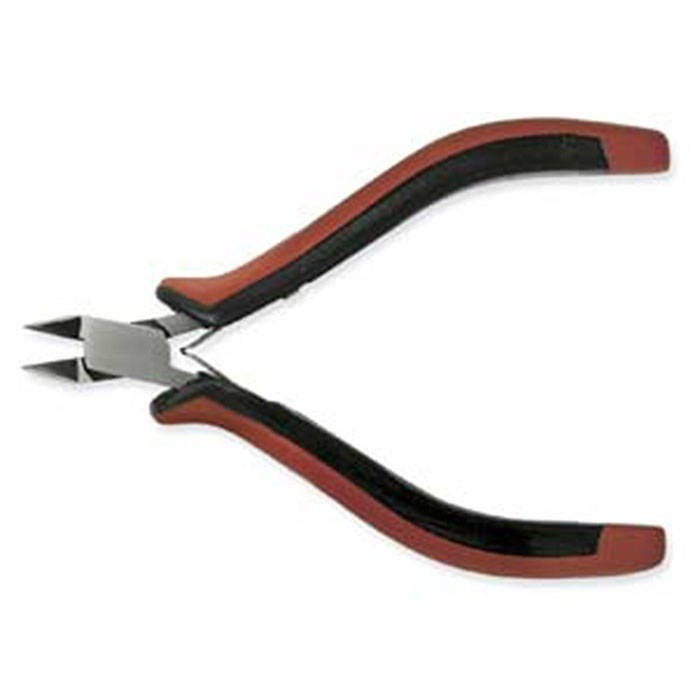 Made to BeadSmith's specs, they are a great value with no-fatigue handles. Slim line for light to medium work. Additional features: Polished steel head, Double-leaf spring for smooth operation, Ergonomic grips, Box joint construction. Super cutters, and fast shipping!